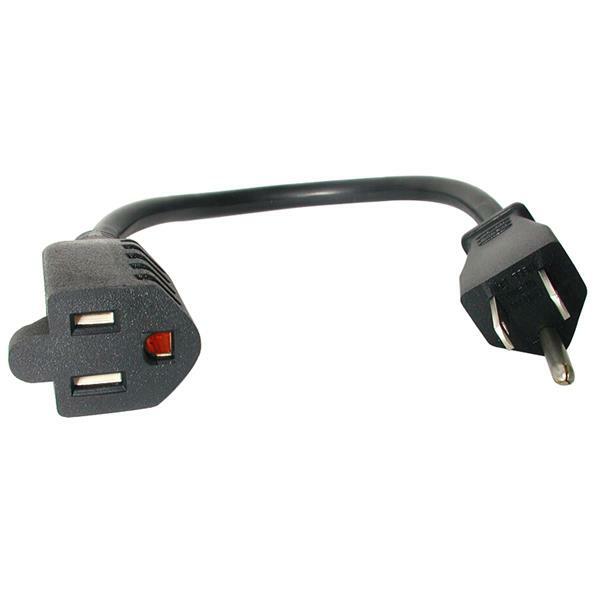 This 12in Computer Power Cord Extension Cable instantly turns a large, awkward power connector into a smaller, streamlined connector. 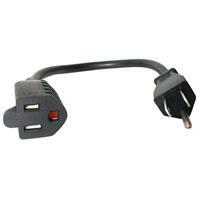 The power adapter will fit into any socket, maximizing the space on your power strip, surge protector, or wall outlet. The power adapter also doubles as a power cord extender, giving you an extra 12in of reach for your monitor, computer case, or any other powered device.